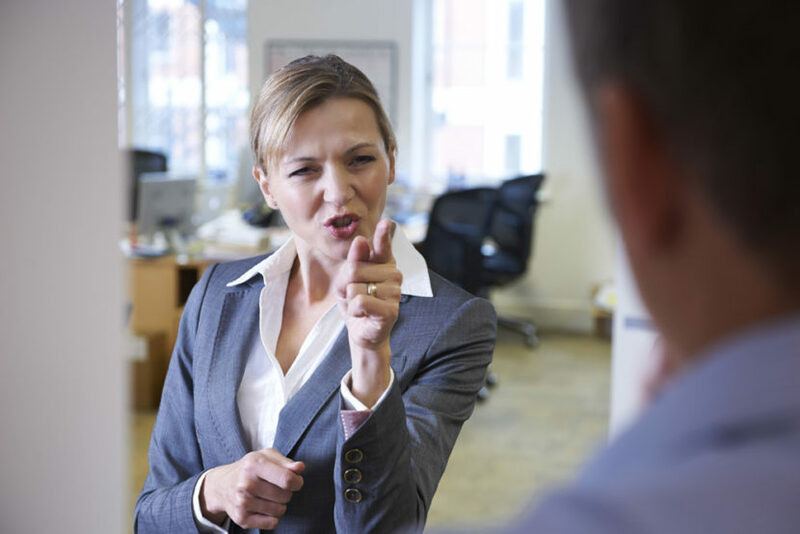 Strain can turn ‘good’ managers into ‘bullies’. Just the thought of being bullied sends shivers down our spines. The sense of frustration, anger and helplessness that it places us in, especially when we feel that there is no effective place to go to have it resolved. But what about the bully? How do they feel? I, and no one I know, would ever consider ourselves to be bullies. Imagine the frustration, anger and helplessness of being accused of bullying a colleague. We are all capable of lashing out, saying the wrong thing and behaving inappropriately…. but why does it sometimes go too far? I have coached a number of managers who have been investigated for bullying, or have been considered by their organisations to exhibit bullying-type behaviour. In all cases they were extremely upset to be considered this way. It was not how they saw themselves and certainly not how they wanted their team to feel about them. Psychopath bullies just aren’t nearly as prevalent in workplaces as are well meaning managers who ‘go off the rails’. What are the triggers for their bullying behaviour? The triggers can be within themselves (e.g. resilience, perceptions) or externally such as job demands. Typically, it is a combination of both but the underpinning to it is most likely stress, so reducing that stress has to be part of any remedy from both an individual and organisational approach. In fact, research (Baillien, De Cuyper & De Witte) shows that high-strain jobs relate to both being a target and a perpetrator of workplace bullying, with specific differences found in terms of job demands and their impacts. High workload is associated with being a perpetrator of workplace bullying when combined with low job autonomy – quite simply the stressed manager lashes out at a co-worker. Greet as many people as you can at work in a friendly and non-threatening manner. Create regular consultation times with work colleagues to improve communication and decrease alienation. Ask for regular feedback, so that you don’t upset someone unknowingly. Develop your courageous communication skills to manage different opinions. Validate your colleagues, like a good football coach. ⟵Coping strategies: What will work for you?